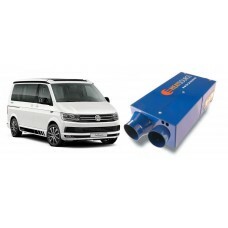 Motorhome and Campervan Blown Air Heaters can run from Gas, Electric or both. As Mountain biking in spring, hiking in late autumn, skiing in winter: or a typical UK summers night, camping fans enjoy a holiday at all times of the year. 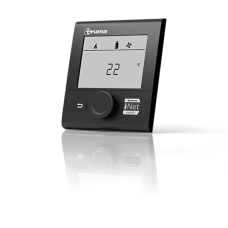 And thanks to Motorhome and Caravan heaters, you don’t have to give up any of your familiar comfort. So you can feel right at home when you’re on holiday – and even better. 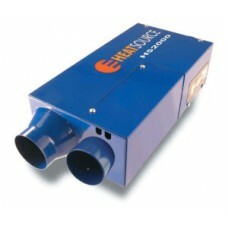 The HS2000 heater is an automatic thermostatically controlled blown air heating systems fuelled by .. 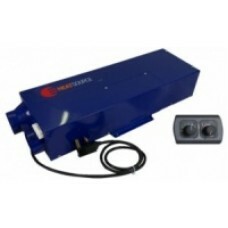 The Propex HS2000E heater is an automatic thermostatically controlled blown air heating system fuel.. 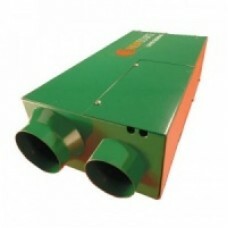 The Propex HS2800 heater is the big brother to the HS2000 heater. 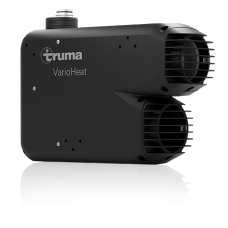 An automatic thermostatically con..
Truma VarioHeat comfort & Truma VarioHeat ecoThe new compact heater for vans, caravans and moto..
Motorhome, Campervan and Caravan Heaters installations carried out by ourselves at our NCC Approved premises in Lancashire. Please contact us and we will be happy to help. We have fit to all types of motorhomes and Caravans. Fitted to many vehicles and self-builds and replacement units from may leading manufactures.